Senior Brett Fitzpatrick attempts to regain control of the the ball from the opposing team in an attempt to score a goal. 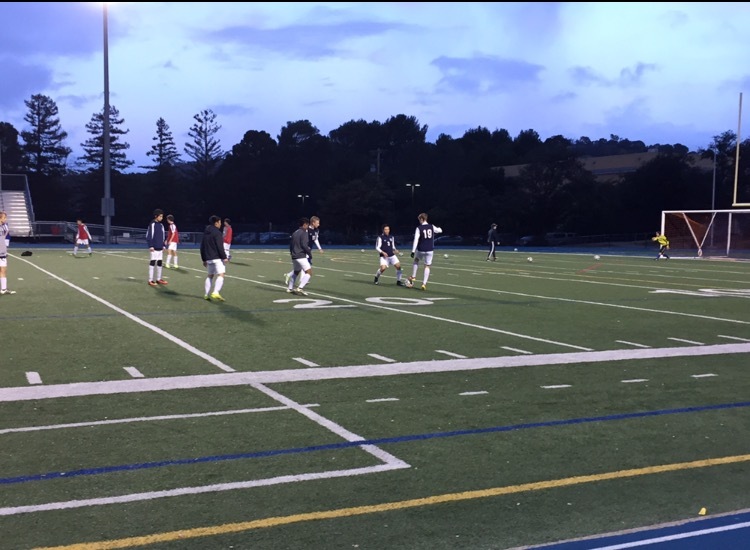 Carlmont varsity soccer has been having a strong season thus far. With a record of 9-3, the Scots have been improving consistently throughout the season. The game against Aragon was vital as the Dons and Scots were tied for the top seat in their division before the game on Feb. 3. 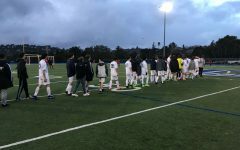 Although Carlmont soccer has had a talent filled roster for a while, this year they are improving their passing and overall communication on the field. 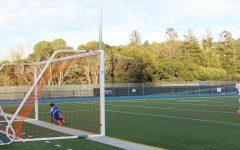 Thomas Orthbandt has been a referee at numerous Carlmont soccer games over recent years. This has been essential to the soccer season of Carlmont thus far. 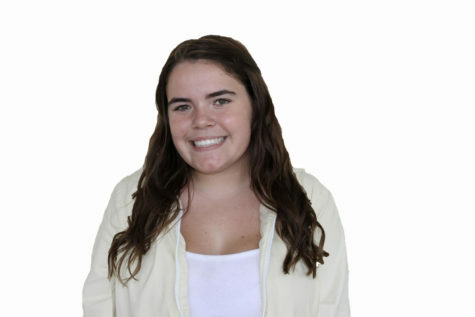 “Boys varsity is doing pretty well, I think I heard that they are on a winning streak,” said Andrea Estacury, a junior. 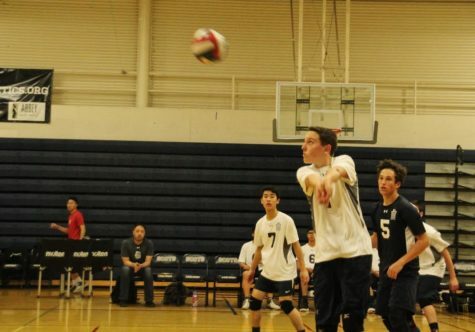 However, this winning streak was snapped by South Francisco High School on Feb. 1. 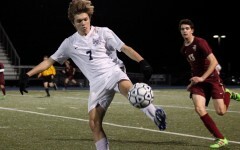 The Scots lost 2-1 against the South San Francisco Warriors and had difficulty scoring goals. However, this was not the case in the next game. Within the first 23 minutes of the game, the Scots were already up 2-0 against Aragon. 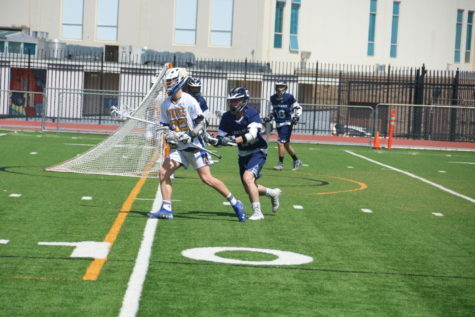 Their first goal was scored by Leo McBride, a senior. The game got more difficult before the half when it began to rain. 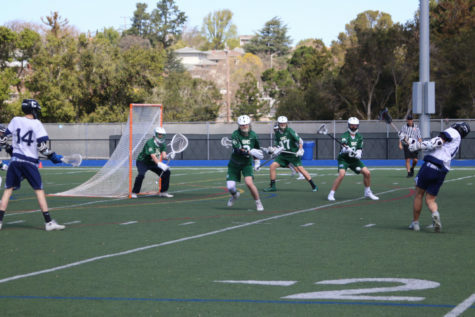 Fortunately, Carlmont continued to play strong defense and keep communication up regardless of the weather. Coming into the half, Carlmont was leading the game 2-1. 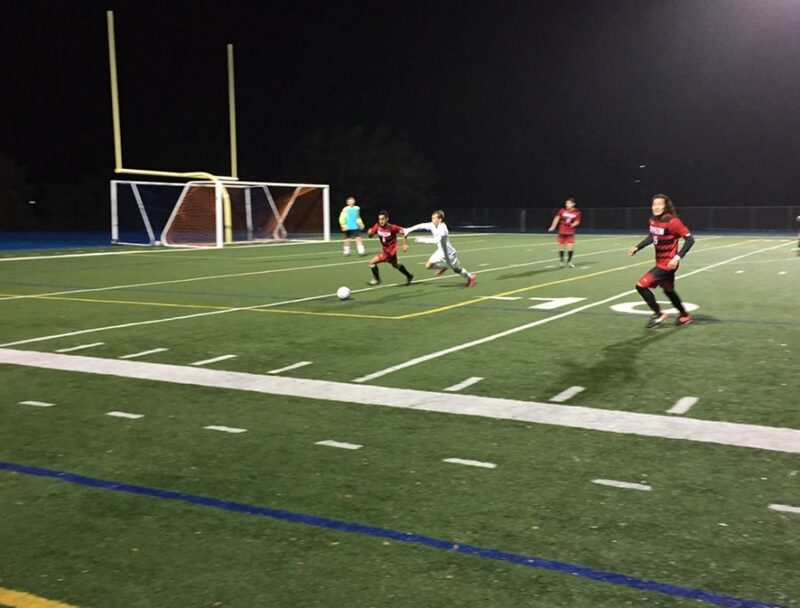 The Varsity Soccer team warms up for their game with a scrimmage on the field. 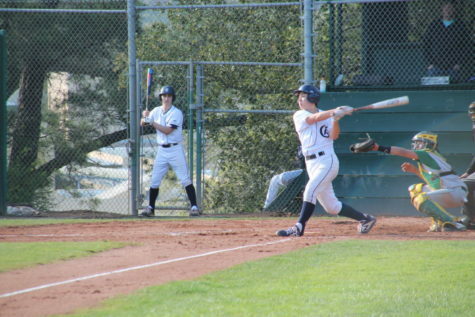 The beginning stretch of the second half sealed Carlmont’s victory. In the opening 10 minutes of the second half, the Scot’s extended their lead over Aragon to 4-1. Head coach Will Stambaugh spoke about the importance of this game to Carlmont coming off their previous loss. 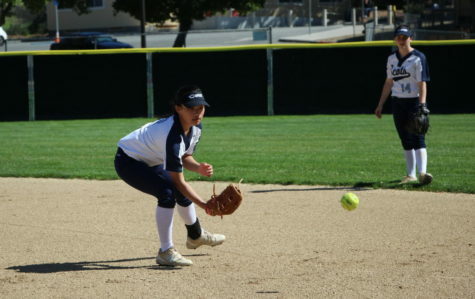 Carlmont learned from their loss and were able to adjust their gameplay. This victory was essential against Aragon who is the strongest competition in their conference. “This program is about a constant arc of improvement so we never stop getting better. The problem is that your adversaries never stop getting better,” said Stambaugh. Through this 5-1 victory, Carlmont was able to pull ahead into first place in their conference. With only five games left in the regular season, if the Scots keep this momentum going they have the potential to win CCS. 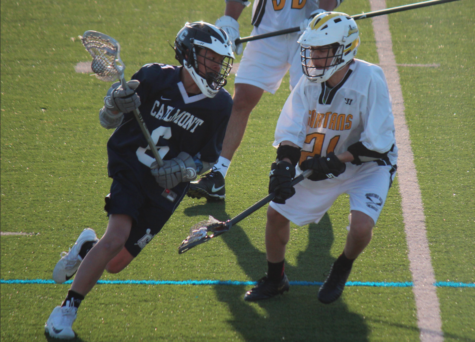 Carlmont’s next home game will be against Menlo-Atherton High School on Feb. 8.